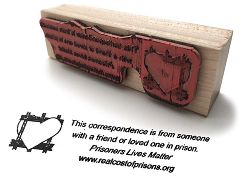 The Real Cost of Prisons Project is a national organization, begun in 2000. 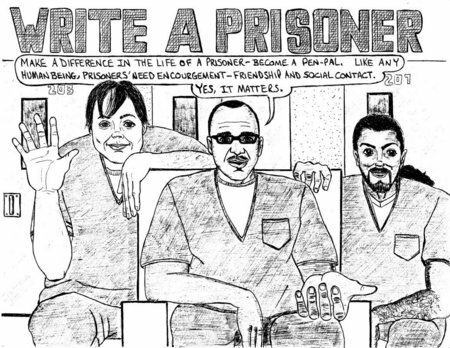 The RCPP created workshops, a website visited by 1,500 people a day and which includes extensive sections of writing and comix by prisoners. In 2005, we created and published three comic books: Prison Town: Paying the Price, Prisoners of the War on Drugs and Prisoners of a Hard Life: Women and Their Children. 135,000 free comic books have been sent to organizers, schools and prisoners throughout the country. The comic books are no longer in print but can be downloaded and printed from this website. 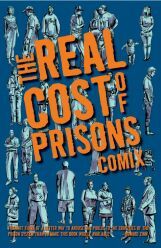 The comic books are anthologized into the book, The Real Cost of Prisons Comix, published by PM Press.